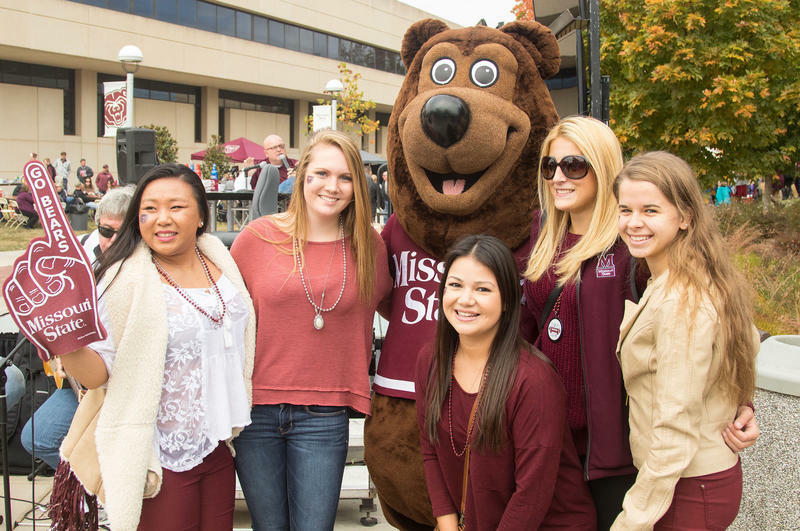 Missouri State University’s Homecoming 2016 promises fun and entertainment for alumni, students, faculty, staff and community members. Themed “Welcome Home,” events for students take place Oct. 9-15, while alumni and community events are Oct. 14-15. Homecoming Headquarters will be set up in the Davis-Harrington Welcome Center.